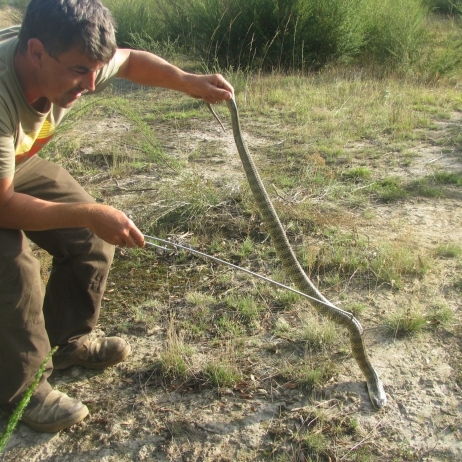 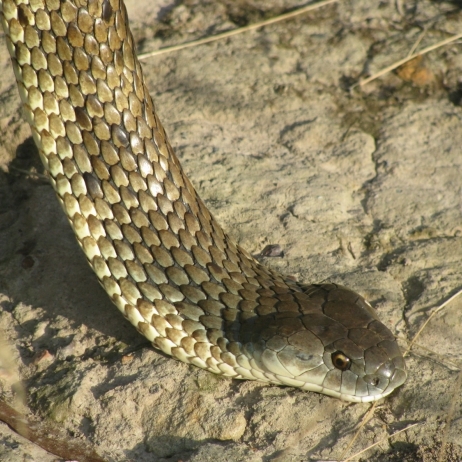 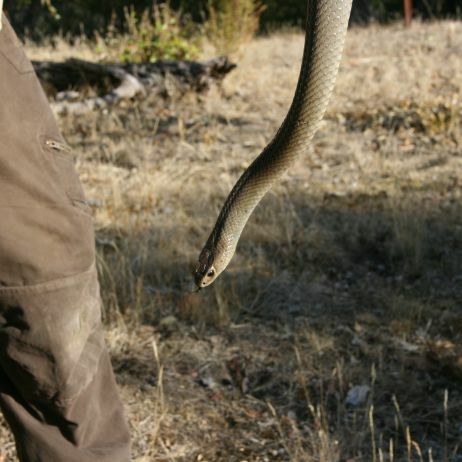 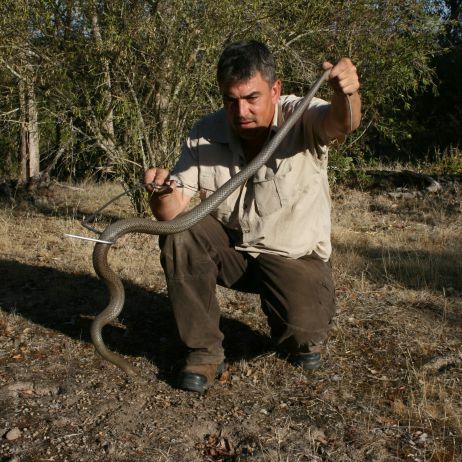 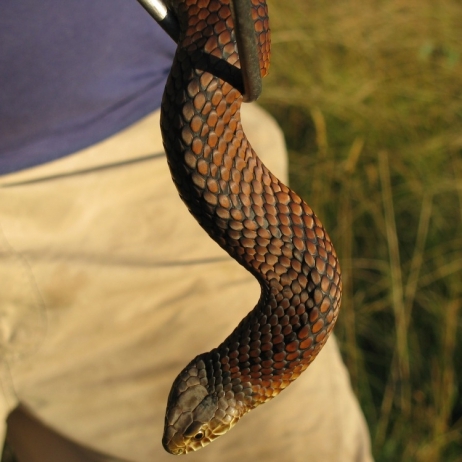 commented on "Tiger Snake Lower Plenty"
commented on "Copperhead Lower Plenty"
commented on "Eastern Brown Snake Templestowe"
Eastern Brown Snake captured and removed from Templestowe property. 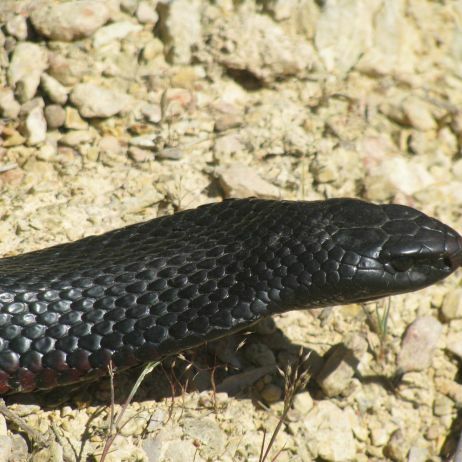 commented on "Red-Bellied Black Snake Hurstbridge." 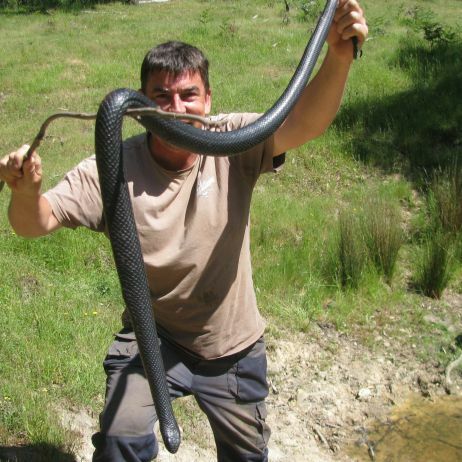 Red-Bellied Black Snake Hurstbridge, snake removed from property. 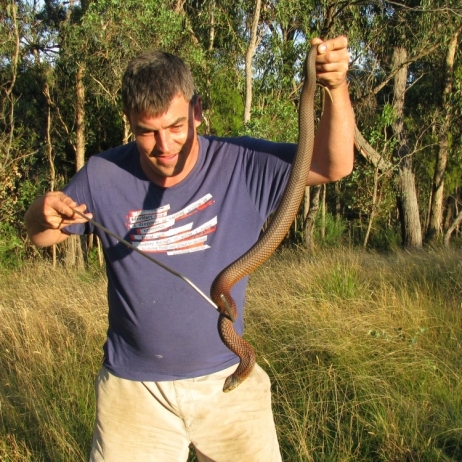 Red-Bellied Black Snake Hurstbridge, snake removed from property and relocated. 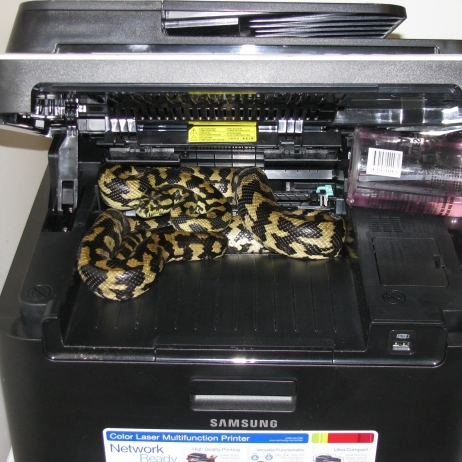 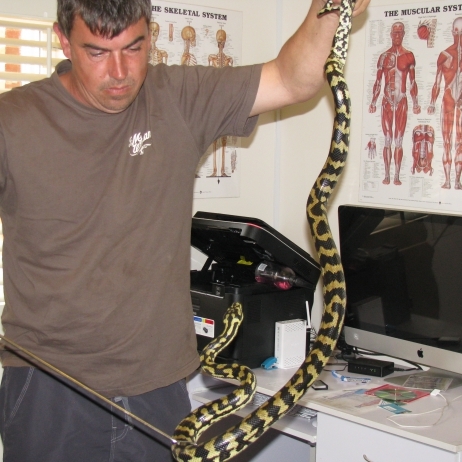 commented on "Cape York Carpet Python Bundoora"
commented on "Python on the loose in the house Bundoora"